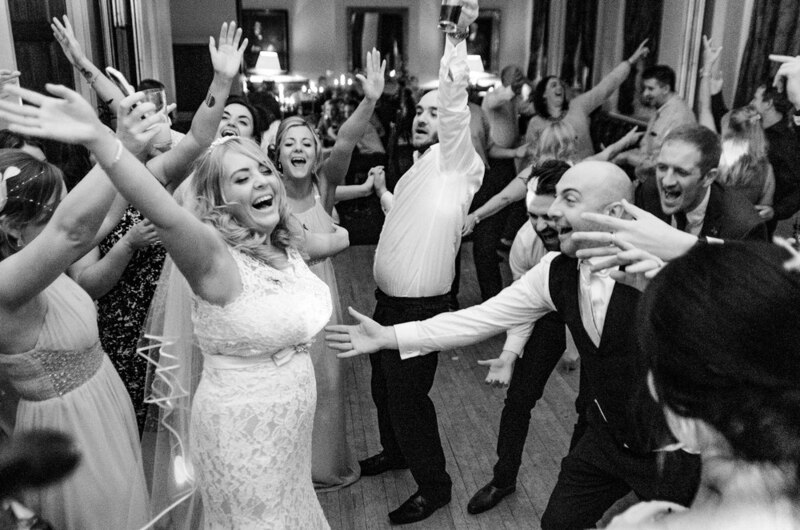 Manchester Wedding DJ Adam Carr has been DJ'ing in the regions top venues for the past 15 years consistently. At just 35 years old he has amassed a wealth of wedding experience. He has built up a musical knowledge of many genres and created a unique style of performance. He will plan your wedding with you and gauge the exact tone you want for your evening, from the structure and timings to the last song. Reviews, are something I’d want to see. From the Wedding Industry and past clients. Not only as examples of past work and proof of experience, but also to back up any claims they might make in conversation with you. One of my claims is an awesome, well staged first dance with any pressure removed. There’s a gallery of pictures proving that I have achieved this on many occasions at different style venues through a unique combination introduction, staging and timing. I have a page of client connections. When I've been booked by people who've seen me play. You can see the connected pictures. My favourite picture being me with bridesmaids Nat, Rach. I’d played both their weddings and the picture was taken at Abbeywood Estate and Gardens at Lyndsey and Paul’s Wedding. 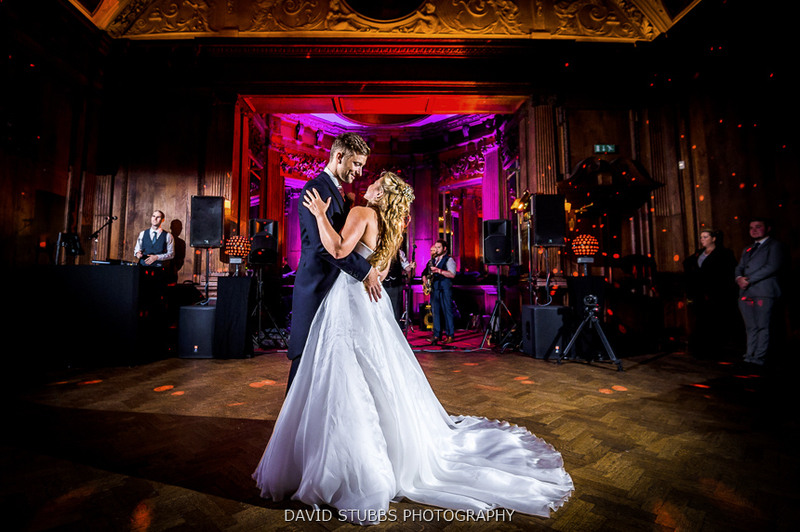 What can Wedding DJ Adam Carr provide? I want to make things as easy as possible for you. So all I’ll ask of your wedding venue is access time, a little space for my equipment and electricity. Other timings I'll get from you or we'll work them out together. Sound and lighting for the dancefloor area. I do use the typical black booth. It is, I feel, the best way to keep things neat and tidy for a professional look. Me to be your Wedding DJ You can read about me. A Pre-Wedding Meeting or Skype call is arranged before the big day. We cover everything in detail. Online Guest Requests. I like to gather a lot of information and do a whole lot of preparation. This is because I only have a finite amount of time on a unique day. Maybe the only day you’ll ever have all those people assembled together. Most of my clients, but not all (and that’s fine too), are very open to their guests making requests. Your song list. Obviously, as it's your day, you are allowed to make as many or as few song requests as you like. Whilst specific tracks are great. I'm equally happy to work with the mixture of ages and genres you suggest. They may even click with my favourites, or rarities I have played in the past. I've had a lot of great music conversations over the years. I'm no trivia expert but I love talking music. Music for your ceremony. It's all about the timing. Personalised background music for your wedding breakfast. Speeches. Introduction of and use of microphones for your speeches. 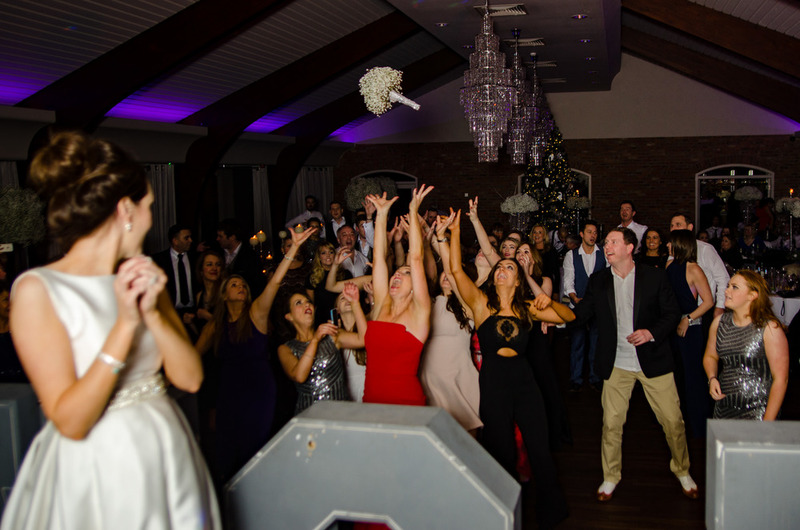 I love being a Wedding DJ in Manchester and beyond. I love how it affects the way people feel.